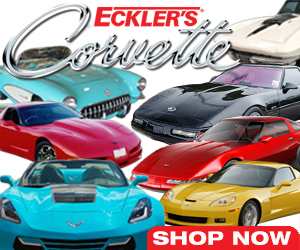 From 1955 to 2004, over 100 million small-block Chevy V8 engines were produced. Aside from Chevy passenger cars that were originally equipped, these durable motors were also found in Chevy trucks, GM trucks, Avantis, Checker Taxis, and several brands of boats. These engines are now referred to as the "Generation I" small-block Chevy. 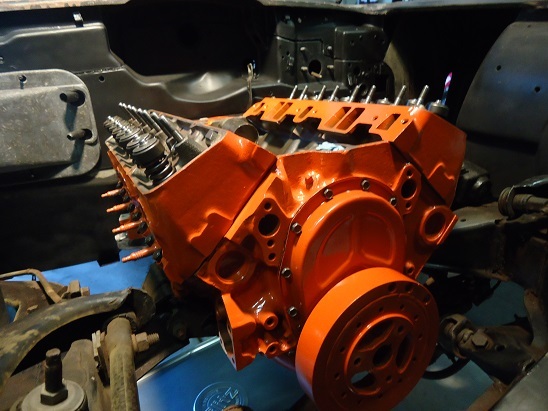 The Chevy small-block was designed with a capacity for increased displacement, and increase it did. Two years after its introduction in 1955, the original 265ci was bored out to 283ci. Early cylinder heads for the 265's and 283's had 1.72" intake valves and 1.50" exhaust valves. In 1962, the 283 was bored and stroked to produce the 327ci engine. An increase of stroke gave us the 350 small-block Chevy in 1967. Other SBC engine sizes are the 302, 400, 307, 287, 262, and 305. In 1968, the Chevy small-block was updated with larger diameter crankshaft and connecting rod journals. The main-journal size increased from 2.30" to 2.45". 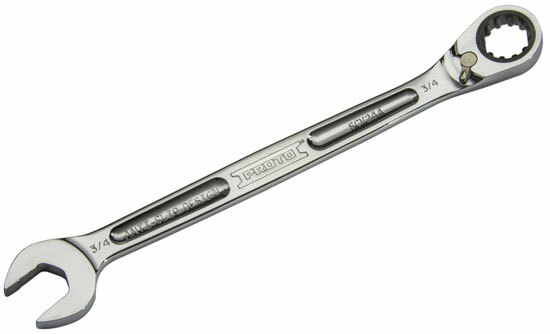 The rod-journal size increased from a 2.00" diameter to a 2.10" diameter, and the connecting rods were now heavier and used 3/8" diameter cap-bolts versus the smaller journal 11/32" diameter. Also starting in 1968, Chevy small-blocks were made with either 2-bolt or 4-bolt main caps. 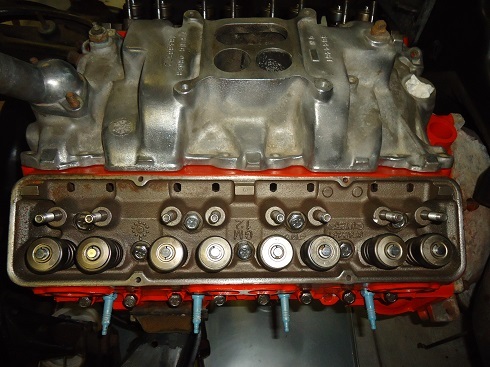 The center-three main caps in the 4-bolt block had two additional bolts which were supported by the addition of heavier crankcase main-web bulkheads. There was a tech article several years back where an engine builder tested a 2-bolt block to see how much power it would take before main cap flex. The horsepower level was near 600 before any main cap movement was detected. If you're looking to build a healthy street motor, there's nothing wrong with a 2-bolt main block. But if your small-block Chevy build includes a high revving motor (over 6,000 rpm) and 500+ horsepower, and 4-bolt block is a good idea. Small-block Chevys were first available with fuel-injection from 1957, an option which gradually faded away in 1965. By the mid 1970's, SBC engines were being equipped with emissions and engine function controls, neither of which carburetors were ever designed to handle. Since automotive emission standards were going to get even stricter in the 1980's, GM engineers began working on electronic fuel injection systems to replace the over-burdened carburetor. The L83 Crossfire engine used in 1982-1984 Camaros and Corvettes was an important step in Small-Block Chevy history. Run by an electronic computer, a low-pressure high-volume electric fuel pump was mounted inside the gas tank, replacing the mechanical-style pump. In the 1984 Corvette, L83 engine horsepower was 205, with a peak torque rating of 290 lb/ft. In 1985, Chevrolet introduced the tuned-port fuel-injected 5.7L small-block. With separate injectors for each cylinder, the new TPI system increased horsepower to 230. Torque was increased to 330 lb/ft. A serpentine belt system replaced the multi V-belt set-up. By the mid-eighties, fuel injection, coupled with on-board computers, helped the Chevy small-block achieve lower emissions, improved driveability, and better fuel economy. The last of Chevys with carbs were the Caprice and the Monte Carlo in 1988. Chevy and GMC trucks made the switch to FI in 1987. In 1986, the two-piece rear main seal used from 1955 was replaced with a one-piece unit. Displacement of the block was now cast into the block next to the casting number. 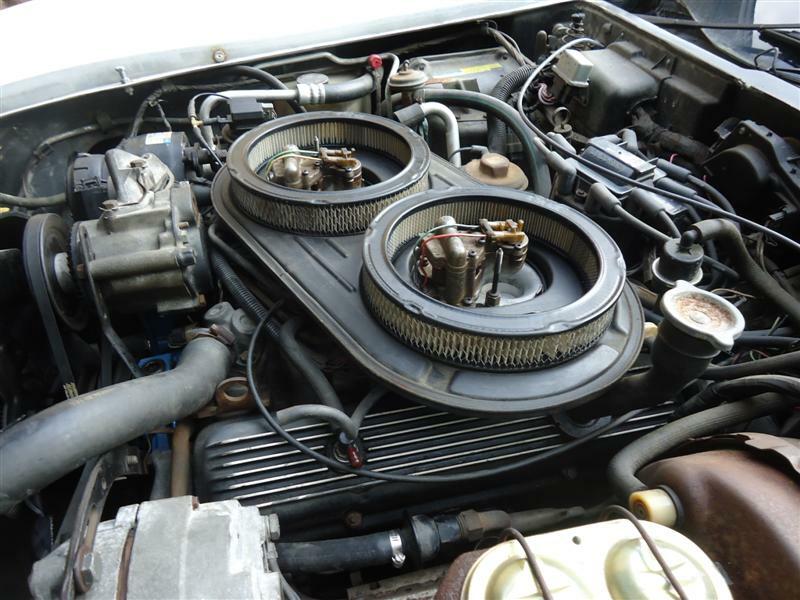 In 1987, small block Chevys were equipped with better breathing 'Vortec' heads. These are cast-iron, have center-bolt valve covers, and have better flow at lower lift. Because the intake ports are taller, you need to use a Vortec intake manifold. 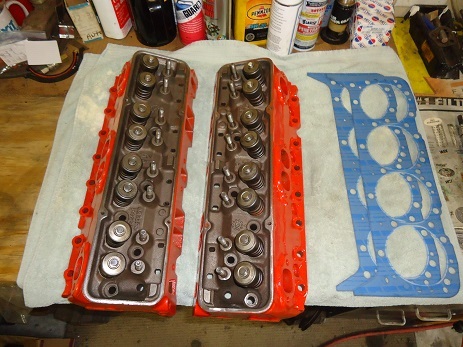 Vortec heads will fit earlier SBC blocks provided the correct intake manifold is used along with them. Although not seen in a new car since 2004, the Gen I Small Block is still in production by a GM subsidiary in Mexico. It is sold under GM's crate engine program and is still popular for replacement and racing/hot rodding purposes. You can build an entire small-block Chevy purely from aftermarket pieces, including the block itself. An aftermarket engine would be cheaper and more easily built than an original small-block, but vintage always beats aftermarket in value and in style points. 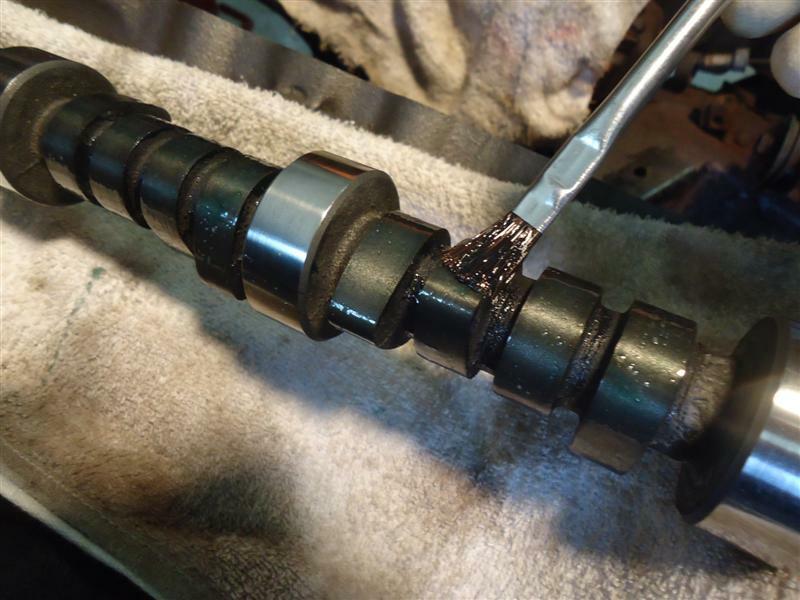 In almost every small-block Chevy engine rebuild, the camshaft is replaced along with the lifters. This requires a few more steps with the engine still in the car. As with all phases of engine assembly, care must be taken while installing the camshaft. Early Chevy small-block cylinder heads did not have accessory mounting holes on the ends of the head. Except for some early truck applications, it would not be until 1969 that all small-block heads would have accessory holes. The cylinder heads used on many 327ci (and other) motors are 461 castings (#3782461) with 1.94" intake and 1.50" exhaust valves. These heads were the best flowing factory heads GM had to offer at the time. They are easily identified by the double-hump shape on the end of each head. From 1964 through 1968, some double-hump cylinder heads had 2.02" intake valves. These larger-valve heads were cast #3782461X and are known as "fuelie heads" since they came on the 327/375-horsepower fuel-injected engine. These heads were also used on the 327/365-horsepower (Holley carb) Corvette engine. 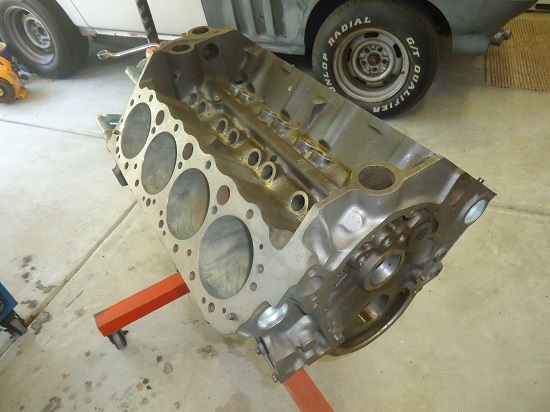 Small-block Chevy cylinder head rebuilding includes disassembly, checking, measuring, cleaning, painting, and reassembly. The 327 Corvette engine that is seen in most of these pictures is a 1966 L-75 motor, which is rated at 300 horsepower. 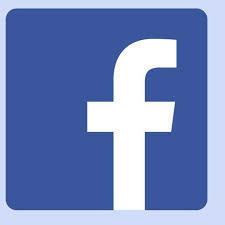 Compression ratio is 10.5:1. Like all 327 engines, bore and stroke is 4.00" x 3.25". In 1965, Chevrolet released the L-79, a 327ci 350-hp engine that gave many big blocks a run for their money. The solid-lifter L-79 had 11.0:1 forged pistons, forged steel crank and rods, and the large 2.02 intake valves. The L-76 motor was essentially the same as the L-79; the latter used the 30-30 Duntov cam and the former had the #151 hydraulic cam. 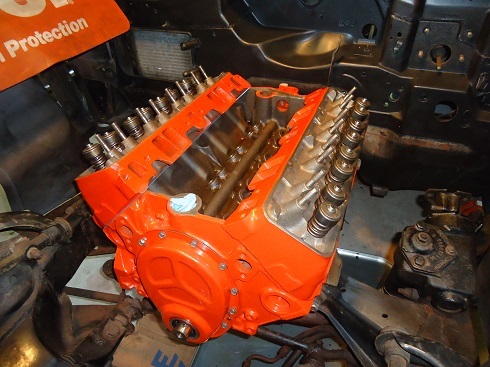 The 350 Chevy LT-1 motor was the highest horsepower version of the Gen 1 small-blocks. It had solid lifters, 11:1 compression, #178 camshaft, and a 780cfm Holley four-barrel carburetor on a special aluminum intake manifold. A Delco transistor ignition system was used as well as a low-restriction exhaust system. The LT-1 was available in the Corvette and Camaro Z28 from 1970 to 1972. The factory rated the LT-1 at 370-horsepower in the Corvette, and 360-horsepower in the Camaro Z/28. Small-block Chevy valve-train assembly includes the lifters, push rods, rocker arms, rocker nuts, and rocker balls. All Gen 1 small blocks use the same valve timing procedure, but there are several sizes of balancers and timing pointers. All Gen 1 SBC Chevys use the same firing order of 1-8-4-3-6-5-7-2.